Summary: Since putting a price on someone’s experience of pain and suffering or emotional distress is a very difficult thing to do, the multiplier method and the per diem methods are just an estimate. After all, how can you really put a price on someone’s suffering? When you have been injured in an automobile accident in Missouri, you are generally entitled to compensation for both economic and noneconomic damages. Economic damages are those things that are quantifiable and concrete. Things that are generally part of the “economic damages” umbrella are medical costs and lost wages from being unable to work. Noneconomic damages, however, are different, because they are more subjective and harder to decipher. Noneconomic damages include things like pain and suffering and loss of consortium. They are the types of “experiences” that an injured driver endures. Since no two people have the same experience with pain and suffering or things like emotional distress, noneconomic damages are harder to calculate and to prove, which is why having an experienced attorney in your corner is a valuable tool to get the compensation you are entitled to. 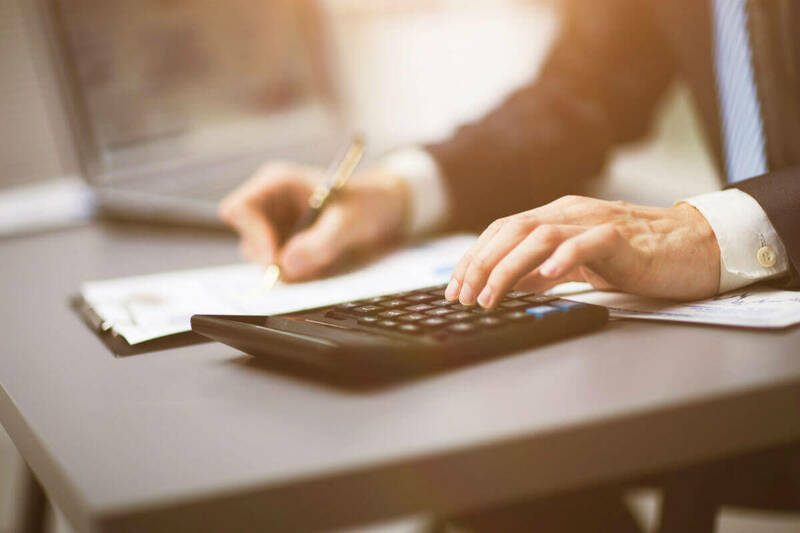 There are typically two methods used to calculate noneconomic damages - the per diem method and the multiplier method. Determining which one is right for your individual case depends on the specifics related to the accident. The multiplier method is when either the insurance company or your car accident attorney looks at your individual case and puts a severity number to it ranging from one (the minimal level of suffering) to five (or the most severe). This is typically done by looking at the quantity of the economic damages. The higher the economic damages, that usually means the higher the severity. The number ascribed to the severity of your injuries is then used to multiply by the economic damages, and then you have your noneconomic total. The per diem method is where those who are calculating the noneconomic loss use a “price per day” amount. Calculators ascribe a specific dollar amount to someone’s pain and suffering per day, and then they multiply that price per day by the number of days that someone suffers. This is a much better method to use when the injury is short-term and has an endpoint. If an injury has been addressed and resolved without any real potential to be long-term, then the per diem method is a good way to calculate someone’s pain and suffering. Since putting a price on someone’s experience of pain and suffering or emotional distress is a very difficult thing to do, the multiplier method and the per diem methods are just an estimate. After all, how can you really put a price on someone’s suffering? The total amount that should be used for your individual car accident should be decided on with the help of an experienced attorney. Your attorney will have the expertise to know how to get you the fair compensation you deserve for all that you have gone through.